The best way to support your team during March Madness is to strip to the waist and paint your chest in team colors. Sadly, that’s not really not appropriate for work. So show your team pride with March Madness themed office supplies instead. Show everyone who you root for and send some good vibes your teams way! 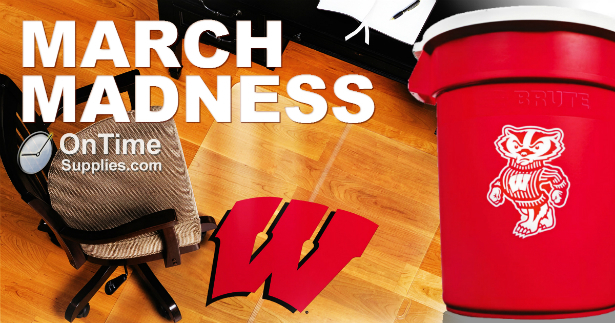 Shop the March Madness themed office supplies at OnTimeSupplies.com today.